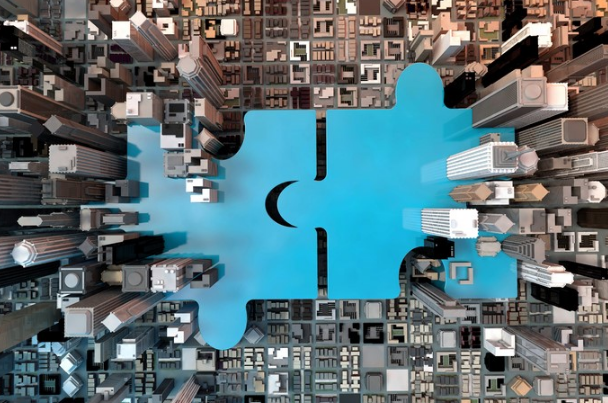 Over the last 12 months there has been more than £5bn worth of merger and acquisition (M&A) activity in the UK specialist finance sector, according to new research. A study by mid-market M&A firm Livingstone found that non-bank specialist lenders dominated the activity by volume, accounting for 19 out of 34 deals. The firm felt that this was driven by high levels of confidence in wholesale funding and the increasing scale of non-bank players. Growth investment increased in terms of both numbers and scale during the period with the average deal value rising to £55m. “The growth and returns reported by quoted specialist lenders continue to demonstrate the attraction of differentiated business models,” said Nick Field, director at Livingstone. “Despite news headlines regarding pressure on pricing, credit quality and rising base rates, lenders in specialist verticals have generally continued to report robust interest margins and impairment performance. Livingstone’s research also found that average loan book growth was 29% and an average post-tax return on equity of 16% for specialist lenders. Total advances by UK P2P lenders surpassed £10bn, while 60% of specialist lenders reported an increase in impairment rates. “The specialist finance market continues to be vibrant under public, private equity and entrepreneurial ownership,” added Nick.